The purpose of New Product Information is to document, important product changes whichoccur either model year-to-model year or interim model year. The IDS seal design was updated in the mid-model year 2008 Getrag 760/790 TransferCases. Replacing the IDS seal with the correct seal requires identification between firstand second design transfer cases. Refer to the table below. First design, pre-breakpoint seals were built with IDS seals that have yellow or blueshaft guides and are replaced with unique, short neck seals-(1) with a green shaftguide. Second design, post-breakpoint seals were built with IDS seals that have green shaftguides-(1) and are serviced with unique, long neck seals-(2) with green shaft guides. 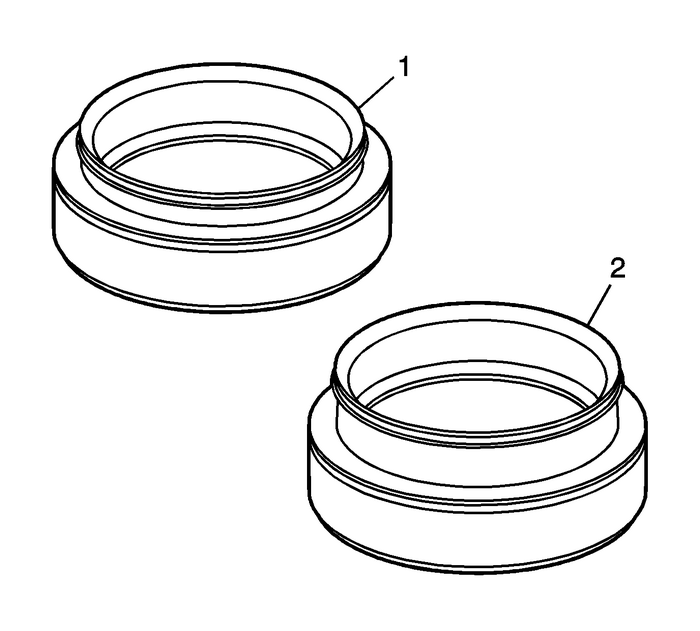 Second design IDS seals have sealing lips extended about 5-mm (0.20-in) from the firstdesign sealing location. Second design IDS seals are not compatible with first design transfer cases. 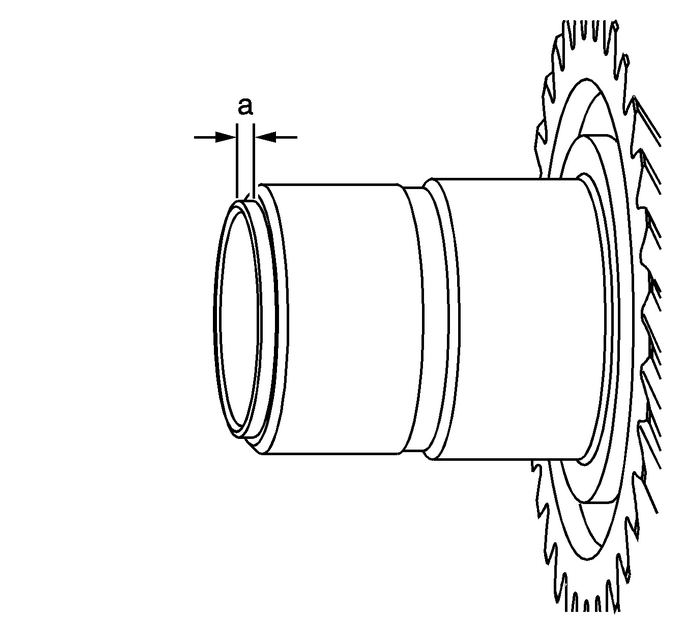 Installinga second design seal in a first design transfer case will create a transmission fluidleak due to interference with the input shaft. Installing the replacement seal to the proper depth is critical. Use DT-48078 inner drive shaft seal installer with J-8092 driver handle to install the seal 2.8-mm (0.11-in)-(a) from the end of the input shaft. Refer toFront Drive Axle Inner Shaft Seal Replacement.